This is an article about White Horse, Opiates, bipolar and depression. Many take opiates like White Horse thinking it will help them. The issue is many drugs will harm and ruin your life. I share my own story to help educate. My own brother died last year at age 27 from a heroin overdose. He had begun using alcohol and drugs in his teenage years. He never thought he would end up using heroin. The reality is drugs took control of his life and caused it to end way to early. 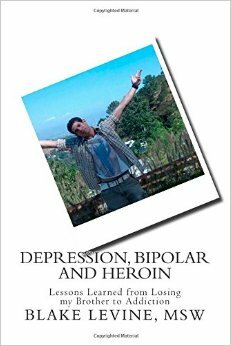 I nearly died from bipolar disorder and depression in my teens. It has taken many years to learn and develop healthier ways to handle these issues. I have been a coach and teacher for many years to help families and individuals.